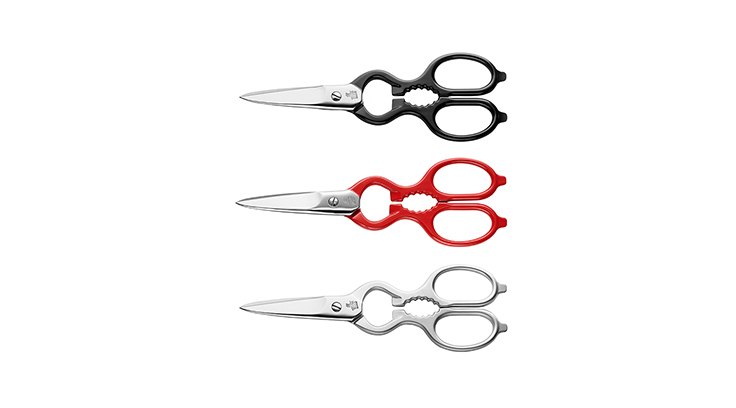 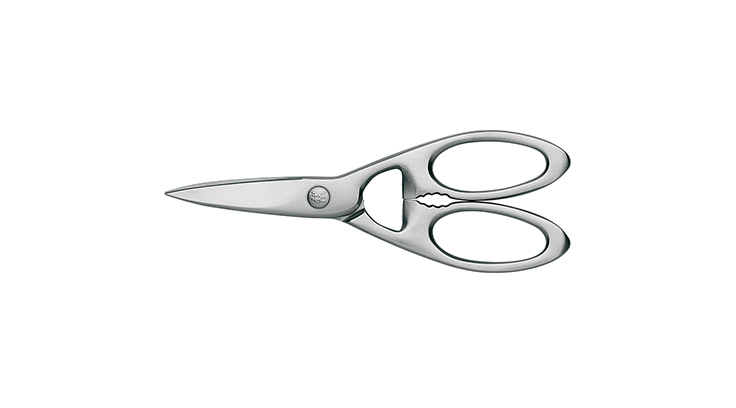 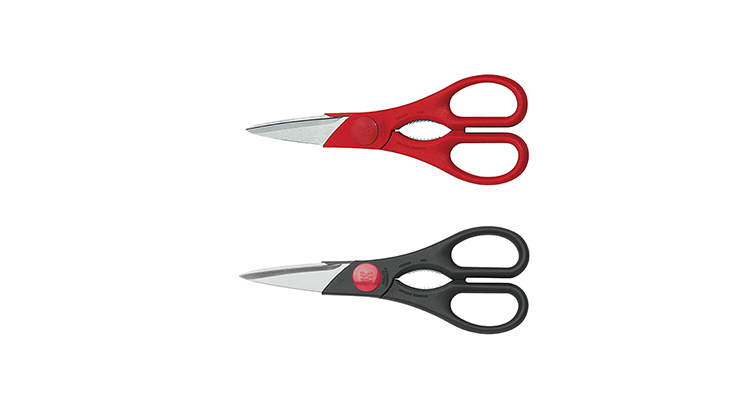 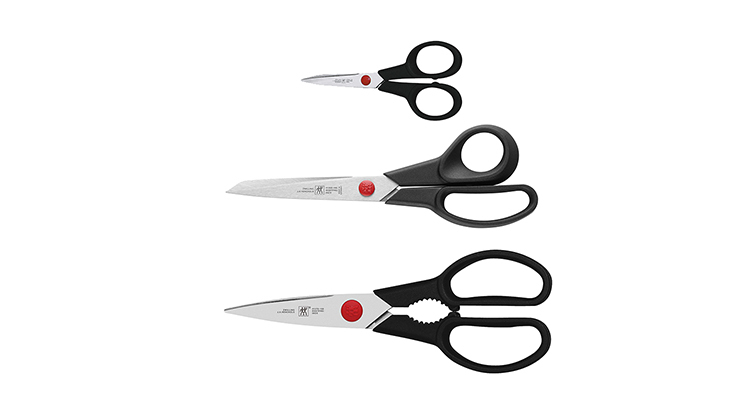 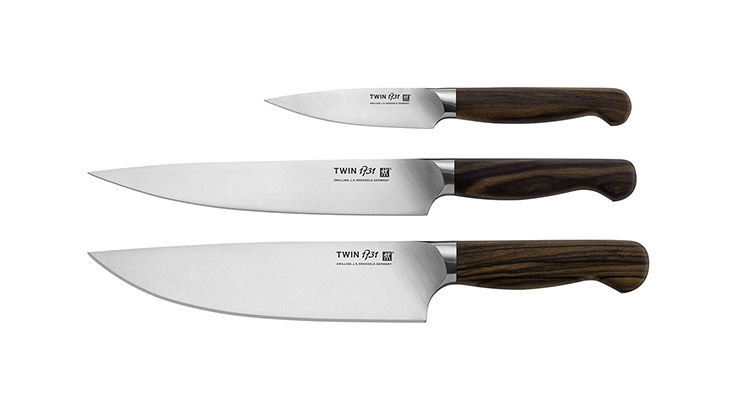 Robust, strong with a classic blade shape and attractive horizontal tang. 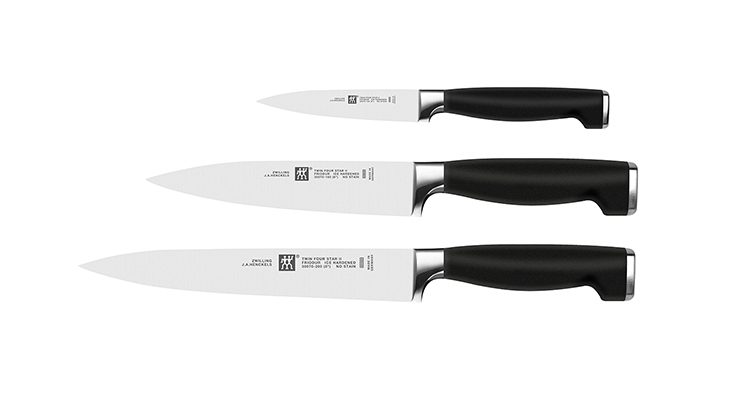 Professional chefs all over the world trust in the quality of PROFESSIONAL "S". 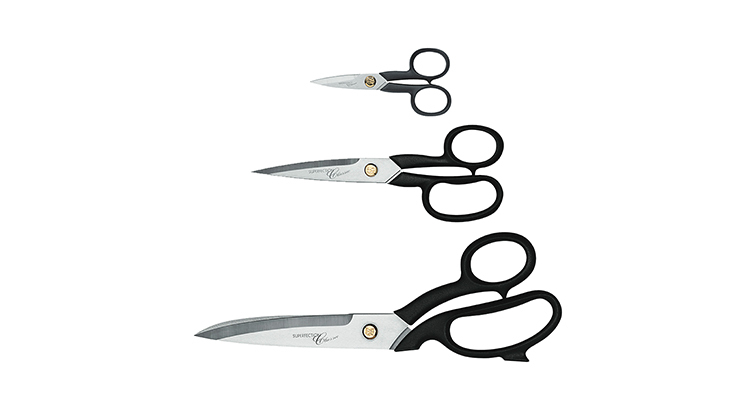 Seamless workmanship ensure optimum balance and safe handling. 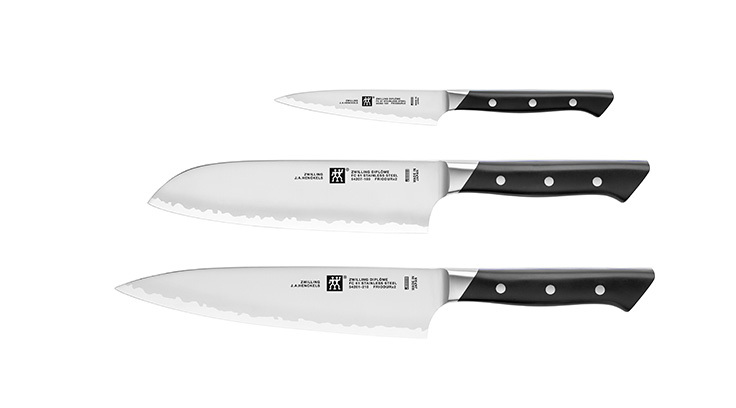 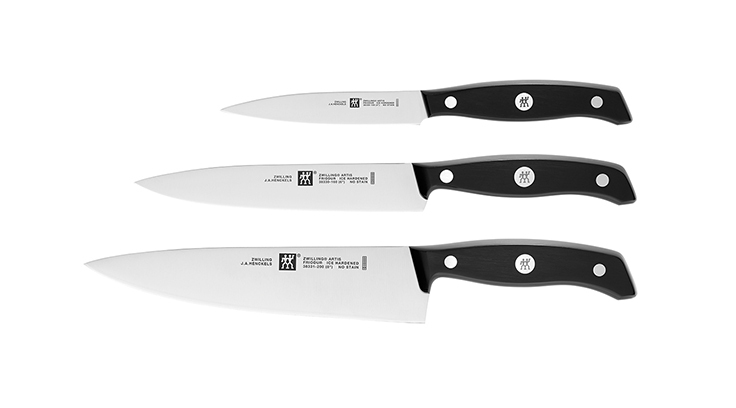 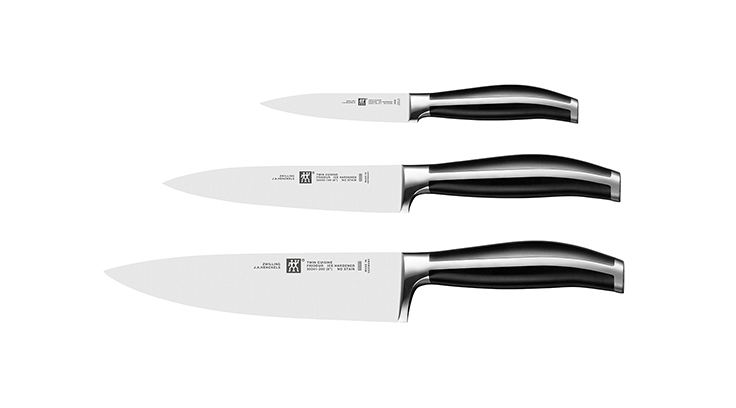 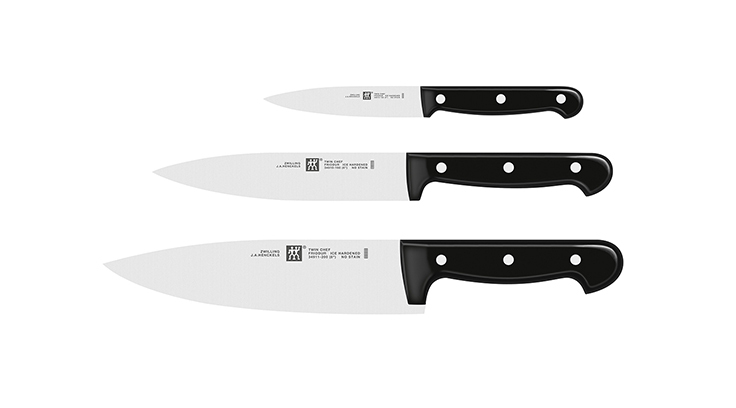 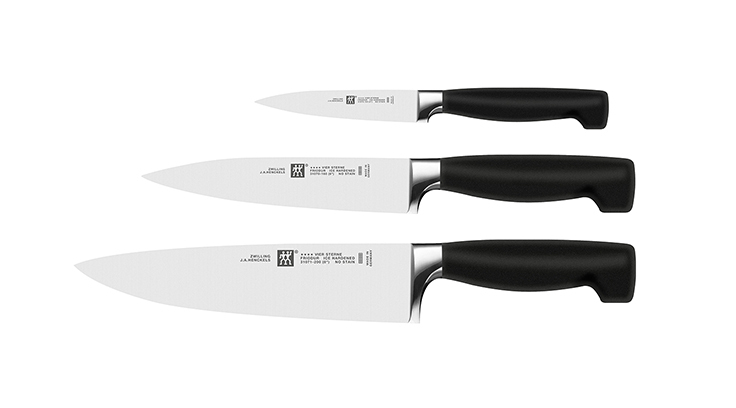 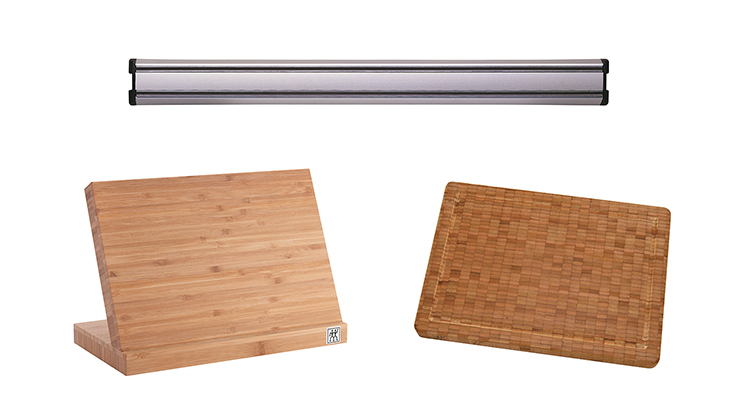 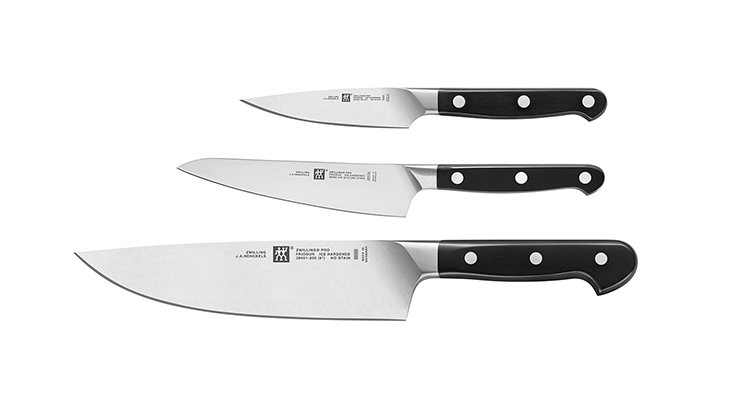 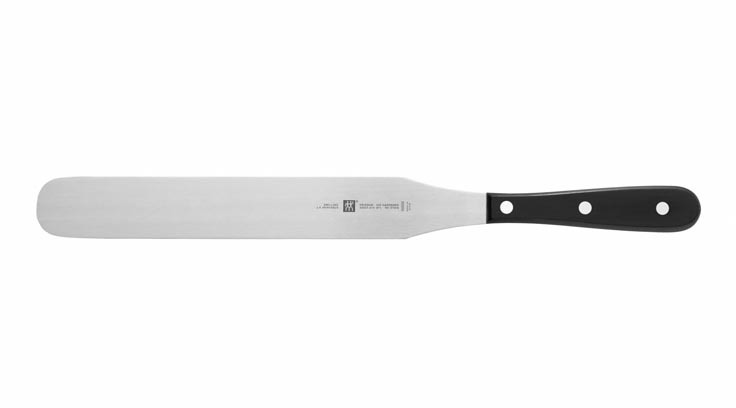 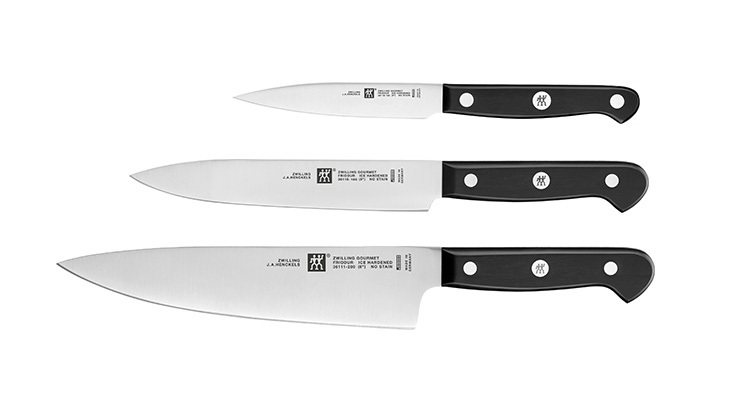 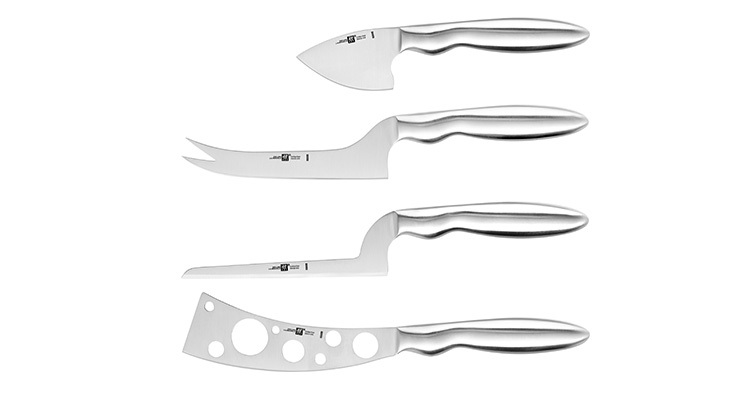 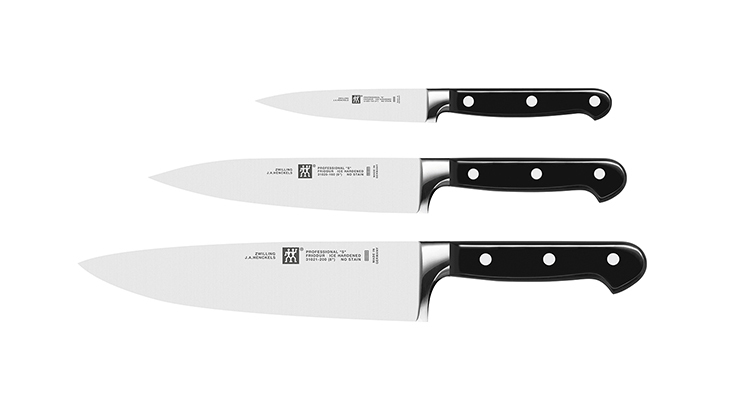 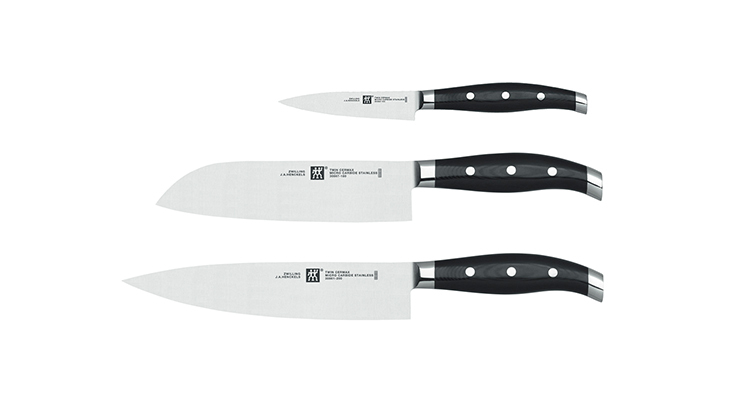 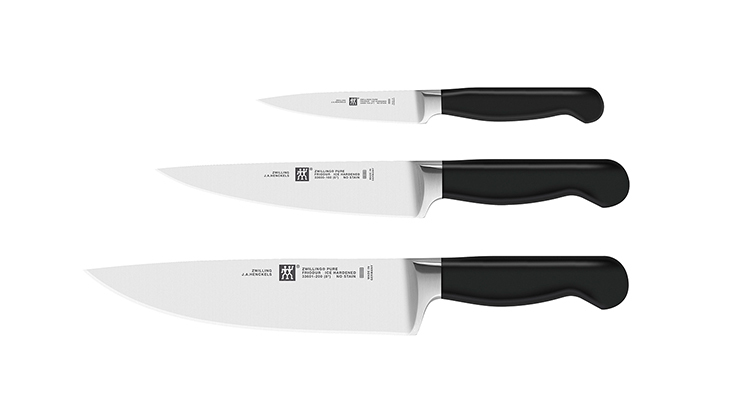 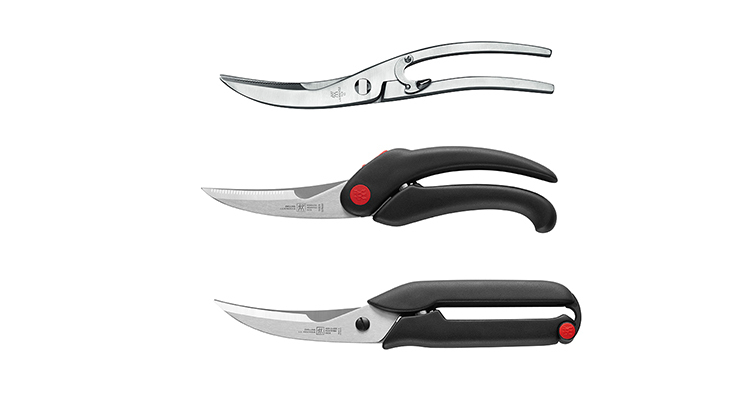 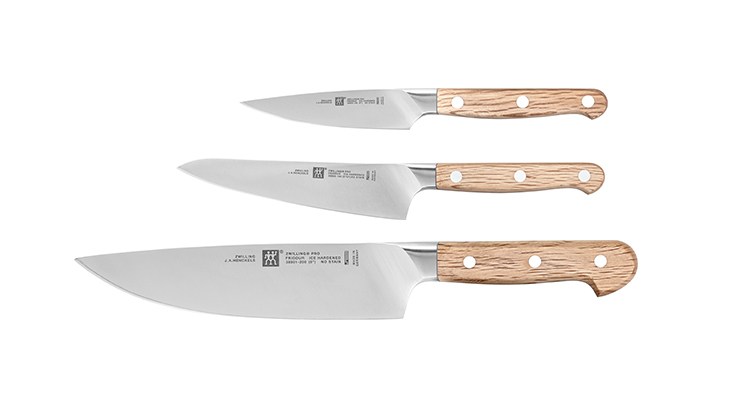 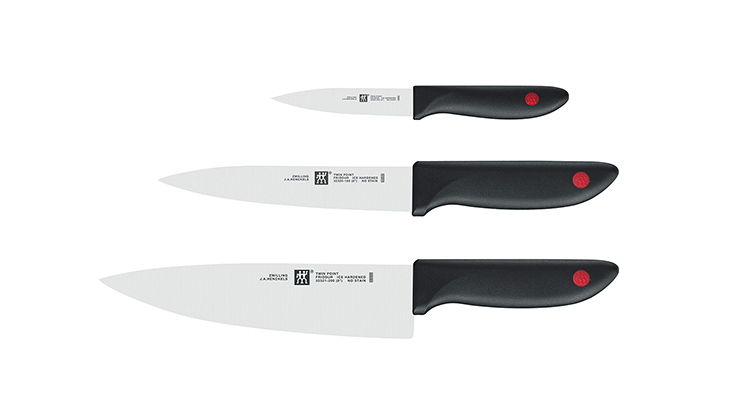 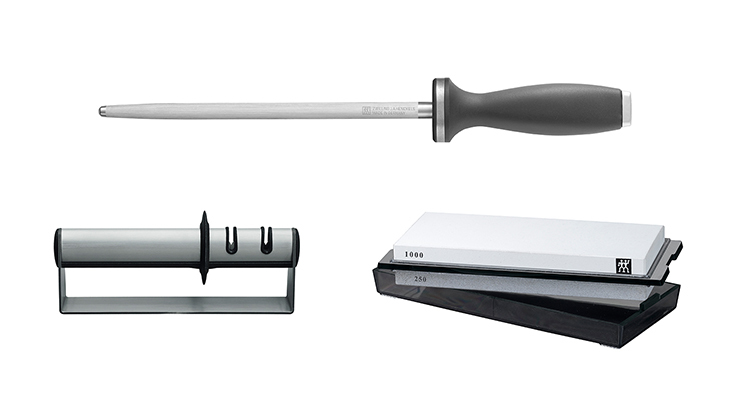 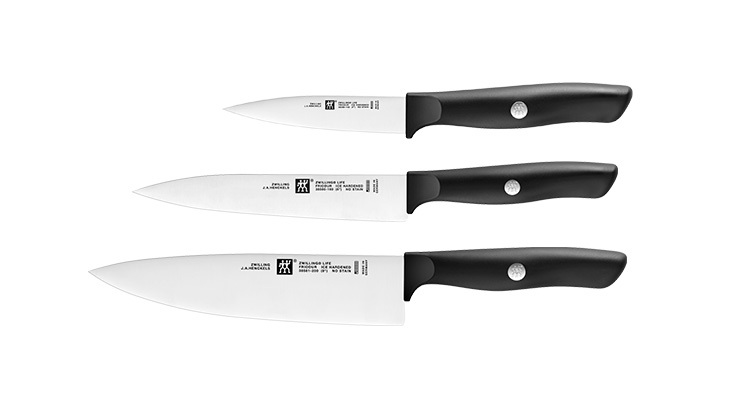 Knive from the ZWILLING® Collection series are perfect for cutting and serving hard and soft cheeses. 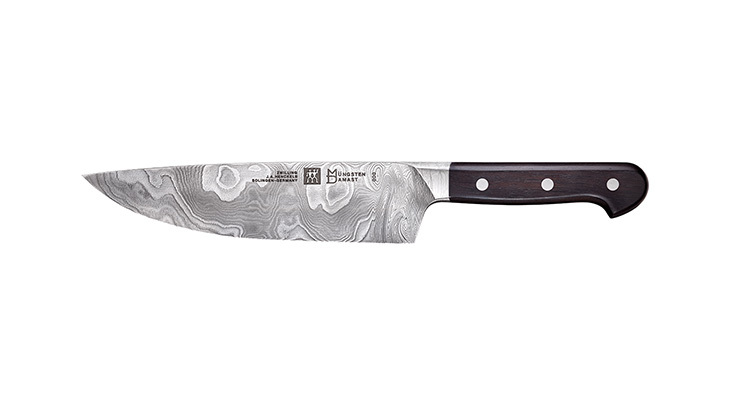 Japanese knife making combined with excellent design.